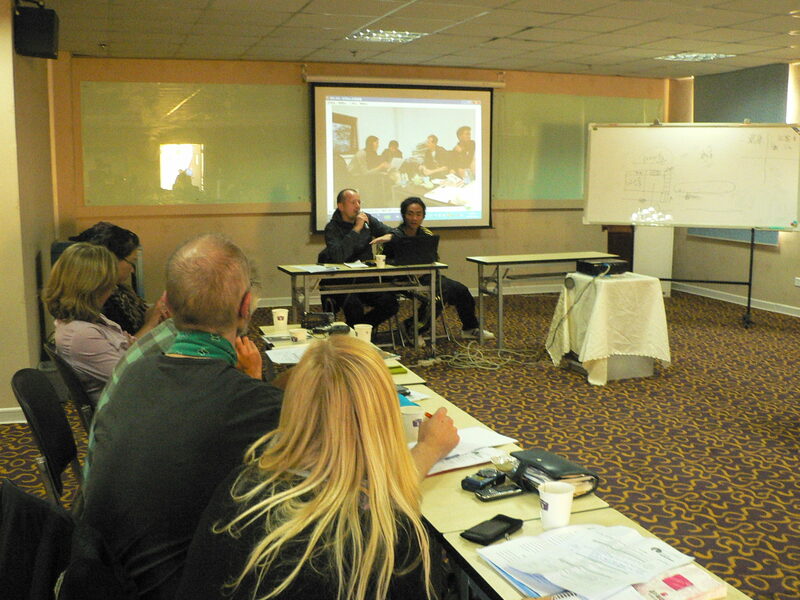 On November 8th the European participants (now in the midst of their stay with their Chinese partner organizations), met with local NGO workers in Kunming for a capacity building workshop. 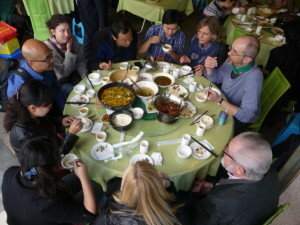 The workshop aimed at informing them about the historical development of civil society in China and discuss differences and commonalities among the concepts and developments in the two regions. The European Twinners learned about how Chinese citizen organizations work, how they understand advocacy work and how different or similar problems are dealt with in Europe and in China. The participants first heard a introductory presentation by Shawn Shieh (China Development Brief), whose organization has just finished an extensive report on advocacy work in China. 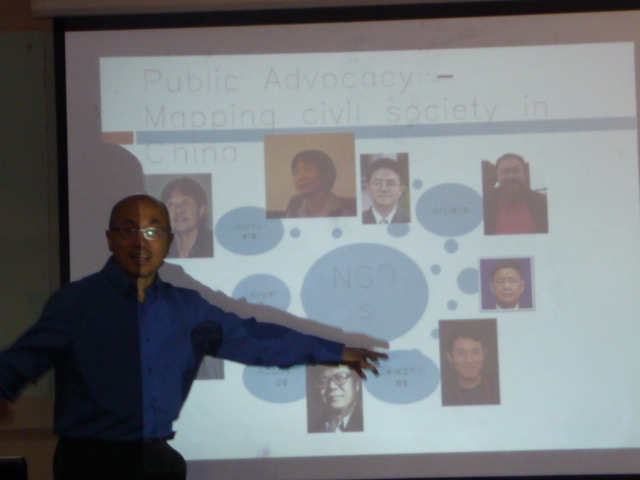 He was followed by Li Bo (board member Friends of Nature) who reported on the most current development of NGO advocacy work in China. One of the most difficult problems NGO encounter is the strong lobby of companies. According to him they mark everybody who is against a chemical factory as opposing growth and thus unsocial or even inhuman. This makes it a lot harder for NGOs to act on behalf of the people. Also, he reported that Chinese NGOs are internally criticized for allegedly cultivating a “NIMBY” mentality (not-in-my-backyard). 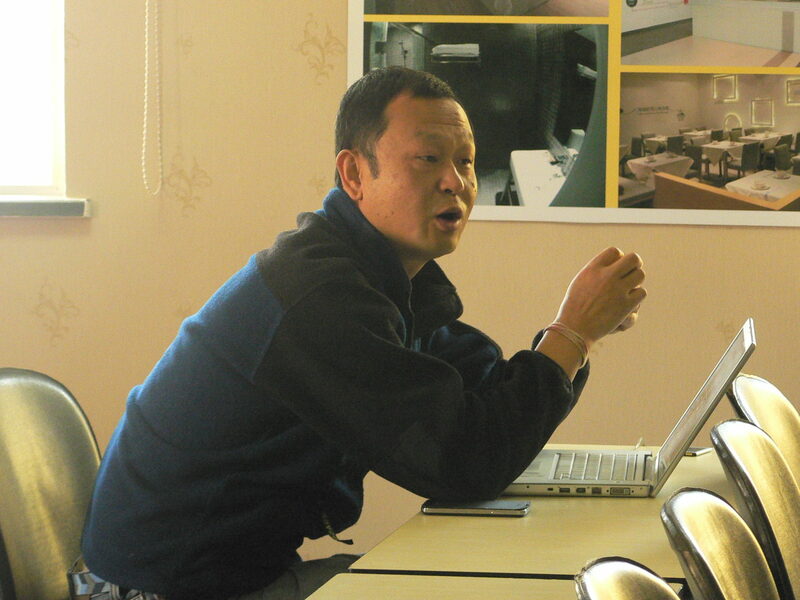 Li Bo argued, instead that citizens still need the public space to express their anger, since there are no other possibilities to voice their concerns. Sun Ming from Green Watershed first showed a three-years-work documentary on the resettlement caused by the recent Yalong river dam. Since the documentary was very moving the reaction resulted in a heated discussion. Guo Ming, a journalist of several newspapers and journals, described the role of media for Chinese NGOs (or the other way around). He highlighted that sometimes media are the only way to advocate a cause and NGO-media alliances are very common in China. Luo Shiji, the last speaker, described how a charity “Government organized NGO” is working in China. This organization established a kind of “youth hostel” for migrant youth and their families, training centers as well as art workshops. 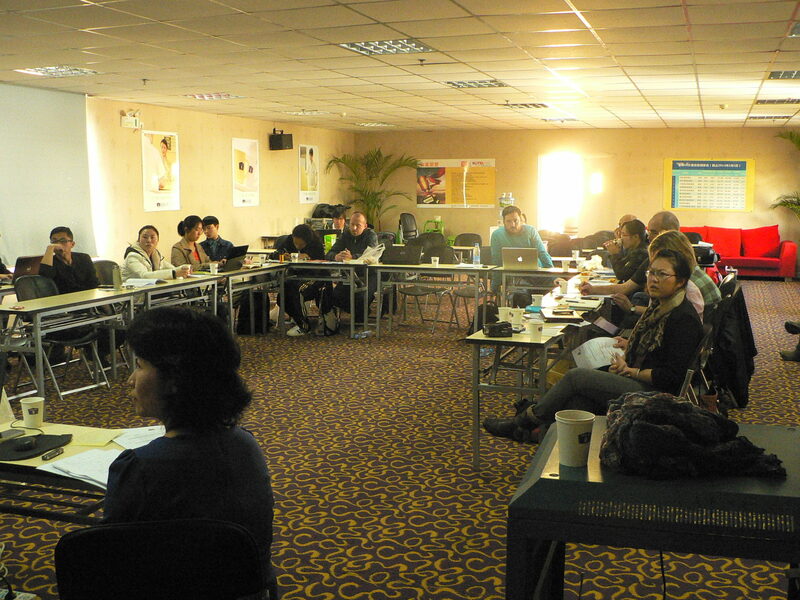 The one-day workshop was concluded by the presentation of the joint projects of the twinners. The Chinese NGOs participating in the workshop got very interested in the program and in the different working methods of the European NGOs. Especially the video presentations of Berlin Massive/ Chee production as well as Chickenshed/Hunan Aimier touched the whole audience. Everybody was thrilled by the idea to jointly develop projects which concern both societies and reach such a deep understanding for each other societies and their needs. The European participants themselves were amazed by the interesting projects the different NGOs organized in China. Moreover they showed themselves very much impressed by the highly motivated and devoted Chinese NGO workers. All workshop participants decided that an even more intensive exchange between the Chinese and European civil society should be established of which the EU-China NGO Twinning program would be a very important element. Posted in: Allgemein, News, Twinning News 2013, Workshops.